Do you know why only 11% of Californians smoke while over 26% of the adults in Kentucky smoke? Here’s a hint: it has to do with creative employee wellness strategies and health promotion ideas. California has less than half of the smoking rate of Kentucky because California has created a culture and environment that discourages tobacco use. California has made it easier to quit and much harder to smoke than just about any other state. They have created a culture of health at home and in the workplace; it’s much easier to avoid tobacco. To see similar results at your employee health promotion program, you need to start by creating a healthy culture. 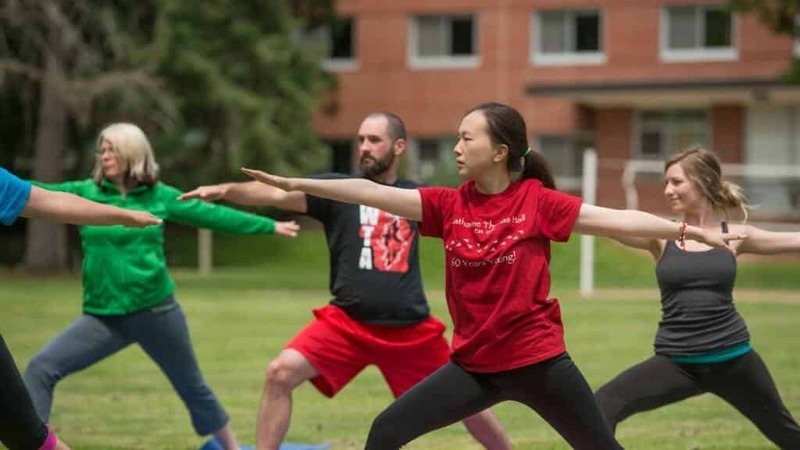 Below is a list of health promotion ideas and employee wellness strategies that will help you create a healthy culture at work. However, be warned that just implementing a few wellness strategies will produce an activity-based program not a results-oriented program. There is nothing wrong with an activity-based wellness program, just don’t expect improvements in employee health and healthcare cost savings. The WellSteps wellness platform uses these same health and wellness strategies but integrates them into a strategy that is not only measurable and incentivised, but is also effective. When you incorporate these culture change ideas into an organized and structured wellness program you will improve employee health and reduce healthcare costs. Done right, it looks like this. These workplace health and wellness strategies are designed to change policy and improve the work environment so it is easier for employees to adopt and maintain health behaviors. Have little or no wellness program budget? That is okay. Besides many of the no-cost wellness strategies shown below, you can find even more low-cost wellness strategies and activities in this article. Employees often commute from outside their local area when going to the office every day for work. This means they won’t always be familiar with the restaurants and dining options that are around them, so they typically choose the first restaurant they see without any regard for its menu choices. As a manager, you should create a list of all the restaurants within a 2-mile radius of your office which contains healthy food choices. Healthy eating should always be part of employee wellness strategies. 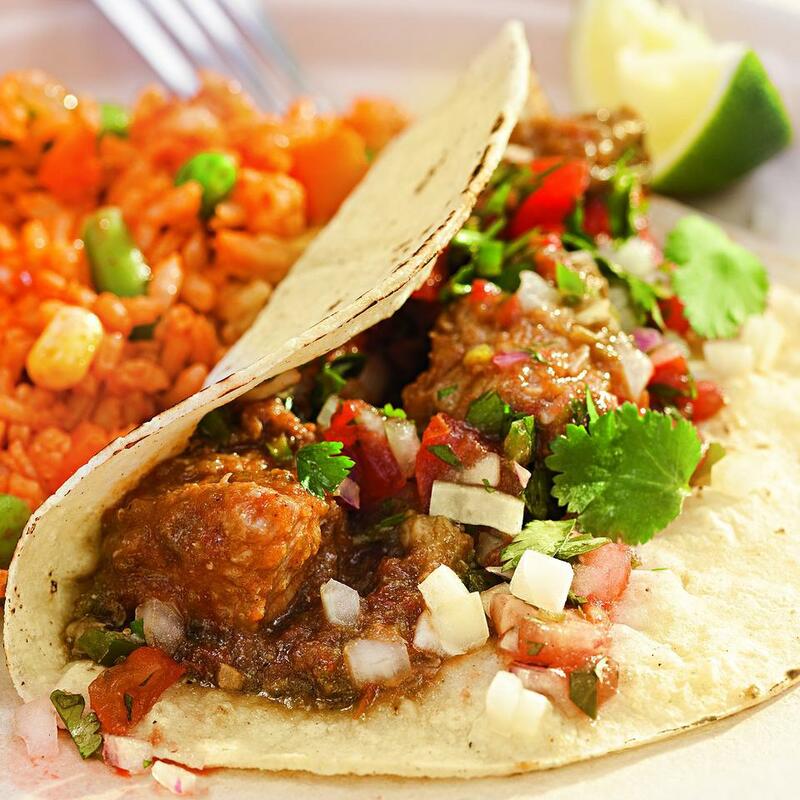 You could also go a step further and list examples of some of the healthy food choices that are available at these restaurants. That way, employees won’t have to waste any time guessing on what they’re going to order when they get there. Also, you should include simple directions to each restaurant so the employees who are new to the area won’t get lost. Escambia County Florida has taken this concept one step further. They created a list of healthy restaurants in the county. People who aren’t used to eating healthy will typically need an incentive to do so. One big stereotype about health foods that deters people from buying them is their price. If you’ve ever been to a health food store, then you know that health foods are typically priced higher than foods at a local supermarket or restaurant. Therefore, employers need to make discounted health foods available for sale at work so that their employees will have healthier food options to choose from. This will also make health foods easier for the employees to purchase without forcing them to drive to a restaurant on their lunch break just to get them. Otherwise, they’ll likely just stay inside their work building and rely on unhealthy vending machines to supply them with food every time they feel hungry and need a quick bite to eat. If your company hires caterers that prepare meals for the employees in a cafeteria, then pay particular attention to the catering menu and the food choices that it has. Foods like hamburgers, French fries, and pizza should be avoided altogether. Tell your caterers that you want to add healthier foods like salads, grilled chicken, egg whites, wheat toast, and so on. You may not be able to get rid of all the unhealthy foods on the menu, but if you add healthier options then people who care about eating healthy will be able to do so. If your company holds office parties or holiday parties then you should recommend healthier foods to the caterers of those events as well. 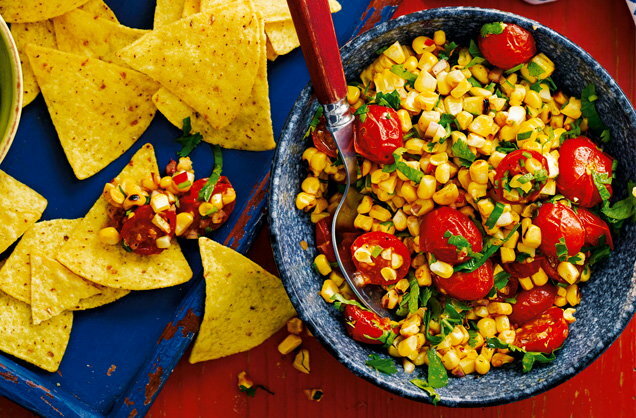 Try adding variety to the healthier food choices in order to get people interested. Salads, for example, could be broken up into multiple meal choices. You could have cobb salad, grilled chicken salad, garden salad, Caesar salad, etc. This will make the employees think they have plenty of food options to choose from without feeling deprived of their unhealthy foods. When the holidays come around, vendors will typically supply companies with holiday gifts that are not so healthy. These gifts typically include cake, chocolates, cupcakes, and other sugary or fried foods that are not healthy. Some people might make excuses for it and say that it is okay to have these foods because it is the holidays. However, the truth is that these foods don’t just show up during the holidays and employees need to be encouraged to eat healthy all year round, even on holidays. Employees will likely consume whatever holiday gifts that are given to them, whether they are healthy or not. 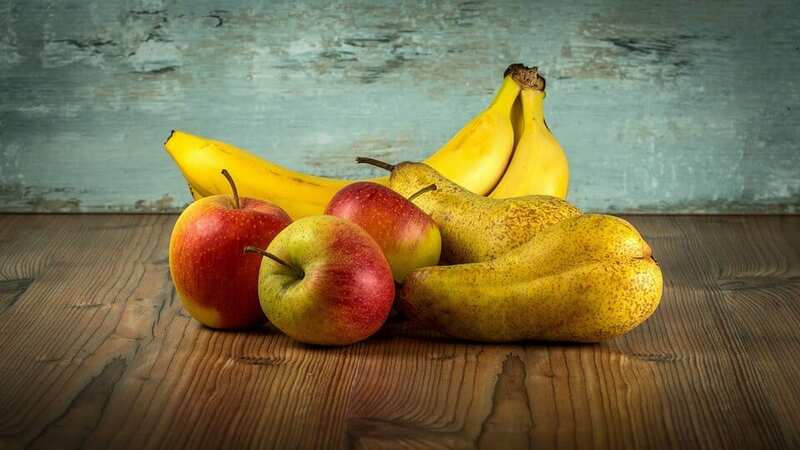 If you can have your vendors supply gifts like fruit baskets, tropical fruit bars, or trail mix, then it will help employees make a healthier choice. Supply all your vendors with communication materials such as pictures, letters, pamphlets, and infographics which express exactly what you’re looking for. Employee health promotion in the workplace is easier when you have help from vendors. It often takes a group effort for people to get hooked on fresh produce. Use this website to find local Farmers markets in you area. 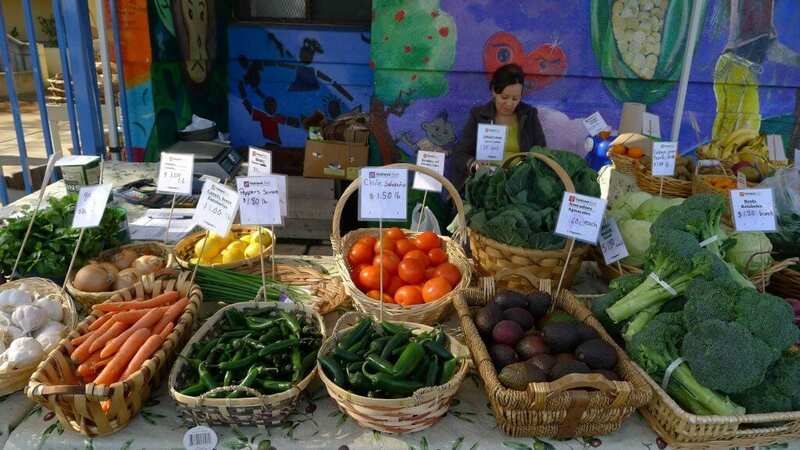 The truth is that many communities throughout the country do not have very many community supported agricultural (CSA) groups or farmer’s markets where fresh fruits and vegetables can be purchased. That is why a good employer should help lead this effort for the sake of their employees. If there is currently no agricultural group in your community, go out and start one. You could post up advertisements for the group on your company’s social media pages, website pages, or as a physical advertisement on the bulletin board in your break room. Ask people to join the group and be a part of the effort to bring more agricultural goods to your community. This could even involve making deals with the closest farmer’s markets and trying to get them to give you a bulk discount deal on purchasing their produce on a regular basis. Perhaps, you could get them to give your employees a discounted rate on their food products as well. The break room is the place where employees gather to eat their packed meals or snacks. Sometimes they’ll even head for the vending machine and pick unhealthy junk food—like potato chips or candy bars. Instead of vending machines, have fresh fruits and vegetables periodically delivered to the break room for employees to eat for free. If that costs too much money for the company to do, start a healthy food fund where each employee chips in a certain amount of money every month in exchange for fresh produce to be made available to them in the break room anytime they want. Either way, having fresh fruits and vegetables in the immediate surroundings of employees will encourage them to make healthier snack choices. Employees love special events that happen in the workplace. Anything that distracts them from the daily grind of their everyday jobs is a good thing. Take the opportunity to integrate a few special events that will make them healthier. One arrangement you could make is a potluck lunch where participating employees have to cook a healthy party-sized meal and bring it in for everyone to eat. You could set it up so each employee submits a healthy recipe that another employee will have to prepare. The decision on which employees cooks the recipes will be from the pick of a hat. Just put the names of every employee in a hat or bag, and then have each employee randomly pick one name from it. Once they choose a name, the employee will have to cook that person’s healthy recipe. This makes it fun and exciting for the employees while giving them an incentive to eat healthily. The idea of eating the same fruits and vegetables every month gets boring for a lot of people. This could cause your employees to relapse and go back to their old ways of eating unhealthy foods. Therefore, try adding more variety to the healthy eating choices in your workplace by starting a “healthy snack of the month” club. Employees who want to participate could submit a few dollars every month in order to join the club. Snacknation offers healthy workplace snacks at a fair price. The benefits for them will be having a new healthy snack being served in the workplace for that month. Some of the snacks you could use include mixed nuts (no salt), strawberries, celery w/ fat-free dip, Greek yogurt, dark chocolate, protein bars, and smoothie drinks. Perhaps you could serve one of these snacks on the last day of each week during the course of the month. Then when the next month comes along, switch to a new snack. The type of transportation that employee use to get to work is a big factor for them. While most employees use automobiles, many of them don’t have to. Bicycles are a form of transportation that often gets overlooked by people when they’re going to work. In some foreign countries, like Japan and Thailand, bicycling to work is a common practice because it is more affordable than owning and operating an automobile. But for your employees, encouraging them to ride bicycles can be more about keeping them physically healthy rather than just the economics of it. If you were to pass out “bike to work” promotional materials to your employees and set up bike racks outside of the work facility, perhaps more employees would be motivated to ride a bike to work rather than take their car. The promotional materials you provide them can include the best places to purchase a bike, where they can park it, and how they can securely lock their bike so that it doesn’t get stolen. If employees feel confident about riding a bike to work, then more of them will do it. Unless your workplace building is as tall as Trump Tower, then chances are your employees won’t necessarily need to take the elevator just to travel between a few floors in your building. Encourage your employees to use the stairwell if they are only traveling between one to three floors. In case your employees don’t know where the stairwell is located, place posters up on the walls throughout your building to guide them there. These posters should not only act as a guide, though. 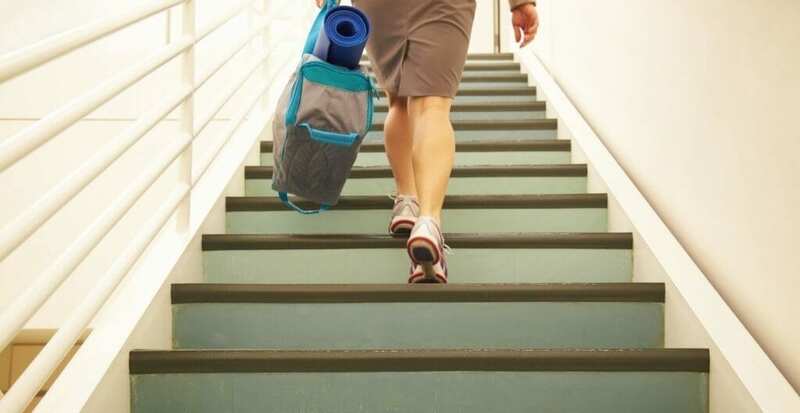 Posters can also encourage employees to use the stairwell by illustrating the physical health benefits it will give to them throughout the day. You could put up infographic posters which outline how substituting the elevator for the stairwell will increase the health of your heart. As employees see these posters every day at work, they may be more motivated to actually try using the stairwell and they’ll feel good about doing it too. Many corporations these days are partnering with various health clubs in their community so that their employees can get discounts on memberships if they were to join one of these facilities. Employees love to receive discounts on products and services, even if they aren’t something they would have purchased for themselves before. If there is an employee who has been thinking about joining a health club but doesn’t want to because it costs too much money every month, then the employee discount will give them an extra incentive toward actually getting them to join the club. Some of these discounts are fairly substantial as well. While regular members might have to pay $20 to $30 per month, most corporate discounts give employees the chance to join for $10 or less per month. Who wouldn’t want to join a gym and improve their health for such little money? 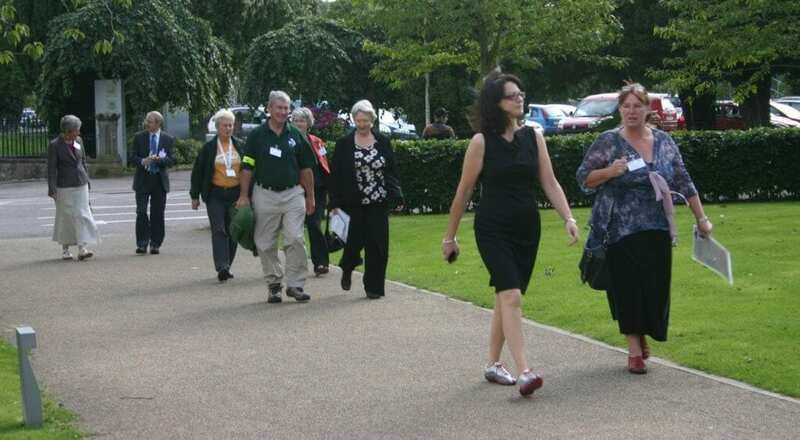 The idea of conducting meetings while walking may seem like a joke to some people. Traditionally, corporate meetings have always been held in offices, conference rooms, or board rooms where all the attendees are sitting down. But new studies have shown that talking walks while conducting important business meetings can actually increase the creative thought process of all parties involved. So, what you’ll want to do is train your lower level managers on how to conduct these walking meetings with their employees and clients. Of course, you don’t want to surprise people with these walking meetings because you may have clients or employees that are not physically able to participate or they may not be dressed appropriately, especially if you go outside. The best way to arrange these meetings is to conduct them in small groups and request approval from all the attendees ahead of time. 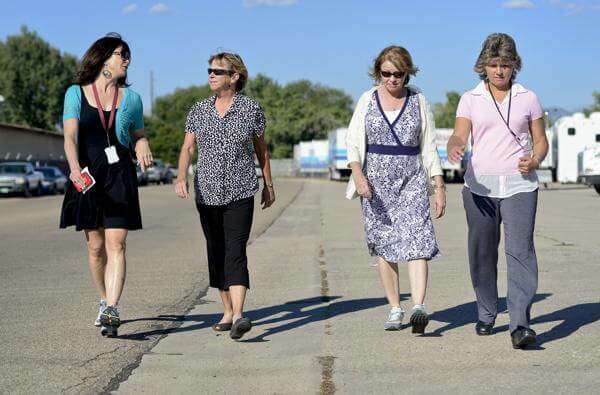 You don’t even have to emphasize the health value of walking meetings all that much. Just talk about the benefits it provides such as mental clarity, enhancing creative thinking, and less stress or nervousness. If the location of your company is near a lot of outdoor trails and walking routes, let your employees know about it by posting maps of these routes on the indoor and outdoor walls of your building. Since a lot of employees like to take walks around the parking lot on their lunch break, give them a better option by letting them know about other areas where they can walk on their break. If the outdoor trail lies on the company’s property, you can post up maps along the trail as well so the employees don’t get lost while trying to come back to work. Also, post reminders at the beginning of the trail for people to bring their cell phones with them. This will allow them to call for help just in case they get lost on the trail! This is one of the most helpful and least expensive health promotion ideas you can try. Here is a video to help you create walking maps with Google Maps. Work environments need to encourage exercise as much as possible. This doesn’t just mean having employees do stretches or brief walks on their breaks. You need to have your company create or partner up with running and walking clubs. After you do that, notify all the employees about these running and walking clubs. Let them know how they can join these clubs and then give them a schedule of the times and locations where club members will meet for a group run or walk. People are often motivated to exercise like this when they have others around them doing the same thing. Running and walking clubs are great for employees because it gives them a chance to better their health and it also allows them to meet more people who have a similar interest as them. You can coordinate these club get-togethers through your company’s social media accounts or by sending out paper memos to all employees within the company. Here is some great resources to help you start. We all know tobacco smoke is unhealthy for a variety of reasons. Not only is the smoker hurting their own health, but they are also hurting the health of those around them through secondary smoke. Most companies have tried to solve this problem by creating designated smoking areas within the building where employees are allowed to smoke. However, this is not really good enough because the employees who are smoking are still damaging their health. This, in turn, degrades their overall performance in the workplace. That is why a smoke-free policy needs to be issued throughout the entire workplace with no designated smoking areas whatsoever. On top of that, cessation materials need to be made freely available to employees which will help teach them how to quit smoking altogether. You don’t have to force it on them, but just make it readily available to all employees in case they do want to quit. Among the different health and wellness strategies and initiatives, this one can be challenging for smokers. Communicate you intentions clearly and often. Make sure all your employees know they are valuable contributors to your worksites success. Here is a great resource to get your smoke-free policy up and running. Click here to get 18 more great wellness strategies and health promotion ideas any workplace can do.